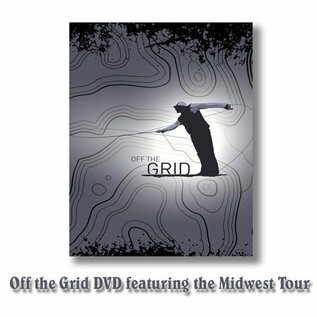 OFF THE GRID - Tight Lines Fly Fishing Co. Shot in Mexico, Alaska, British Columbia, Montana, Wyoming, Colorado, Florida, Northwest Territories, and a few surprise locations, this collection of films is about places that are off the beaten path. It is about people that live the fly fishing lifestyle, not to be a name, but because fly fishing is part of their soul. It is about unspoken hatches, unknown fish, and rivers that will go unnamed. Check out the Tight Lines Smallmouth team in this feature film.